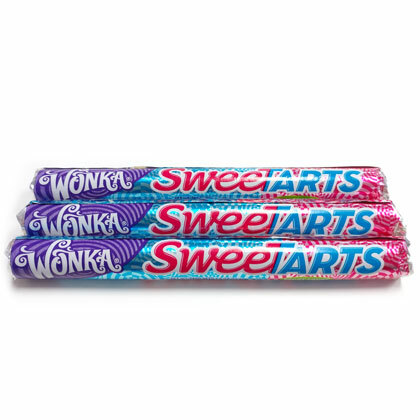 The original Wonka tangy candy discs. 1.8 oz roll. 36 roll box.